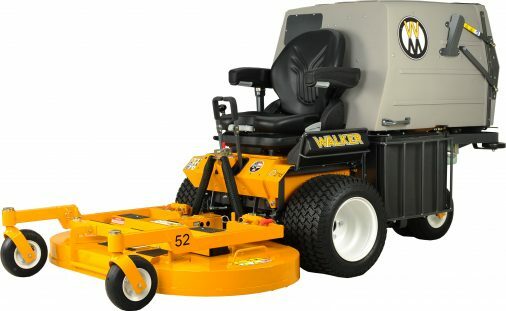 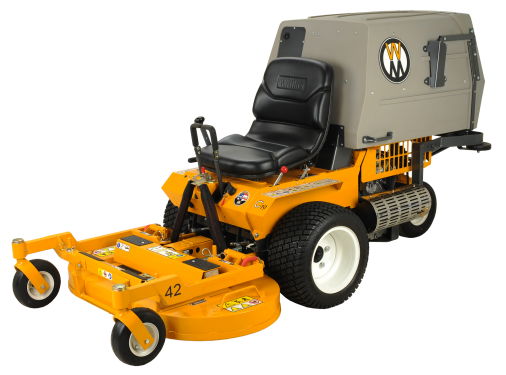 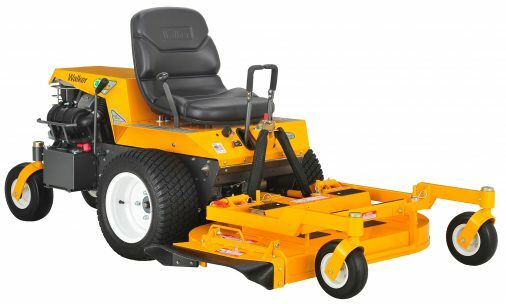 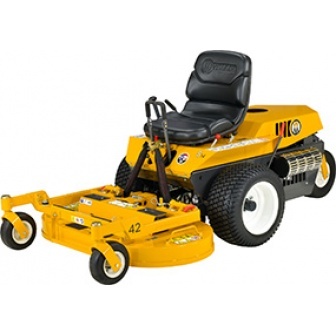 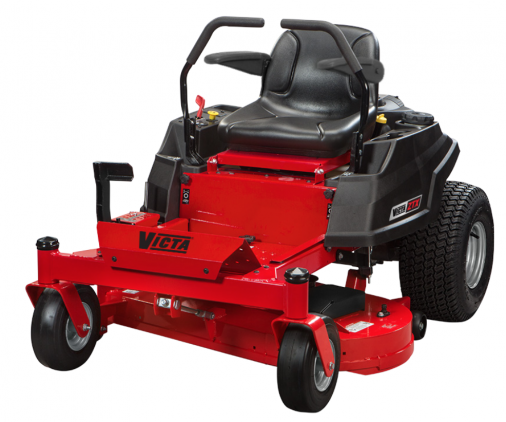 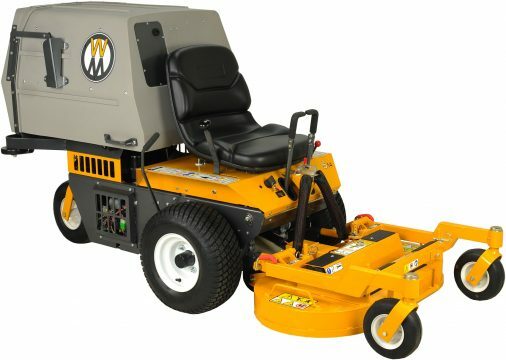 Zero Turn Mowers are suitable for larger blocks whilst maintaining optimum efficiency. 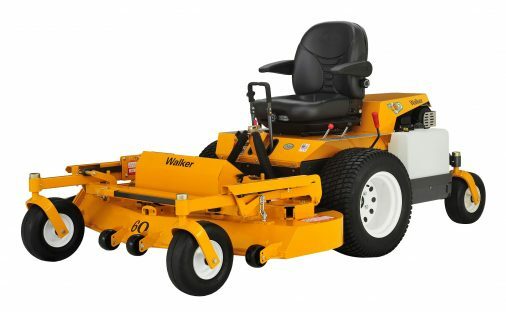 Popular with both homeowners and contractors, they are ideal for those with a lot of lawn to cover. 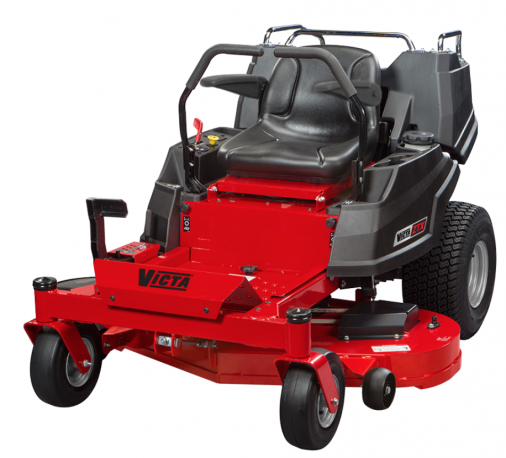 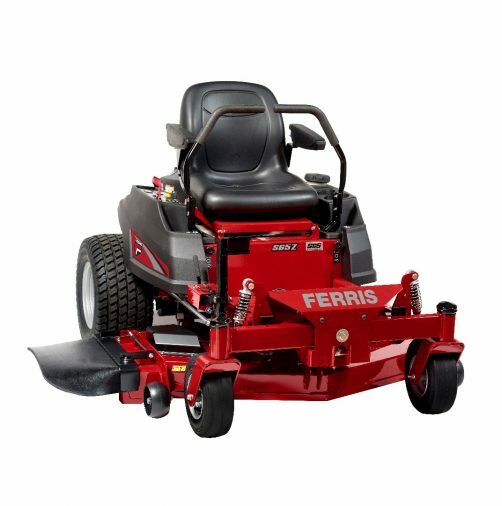 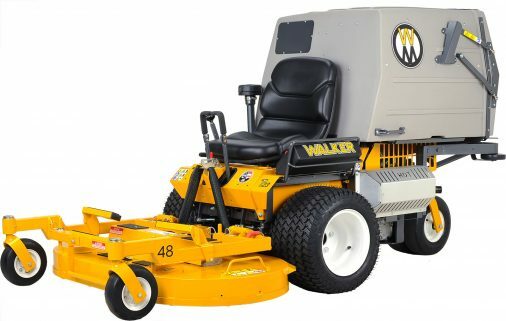 Our extensive range of leading brands means we can find the perfect zero turn mower for you!